Washers play an important role in many different industries as a noise and vibration reduction component. 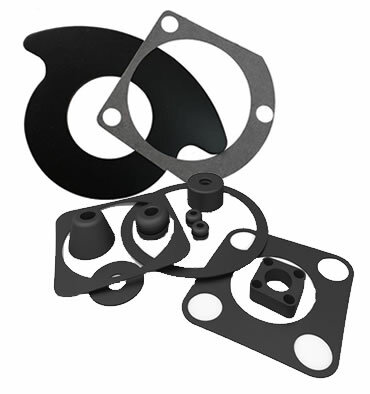 Monroe Seals has various materials and styles of washers to choose from. Our experts are happy to help you find exactly the right washer for your individual application needs.